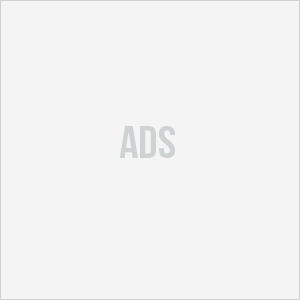 Home›PHR›Is my personal Health Record available on Gadgets? 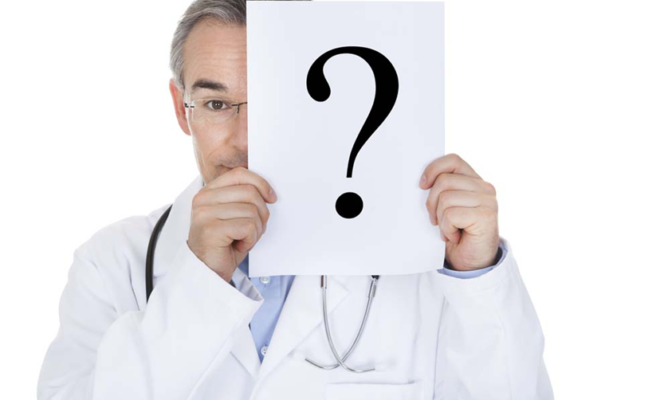 The simplest yet effective form of the Personal Health Records (PHRs) is the one which is maintained by individuals. Offering to be stored on an individual’s computer or on the cloud, this type of PHRs are created, updated, and totally controlled by individuals. Modern trend is enabling patients to make use of their mobile devices for accessing their PHRs. People have started relying more on mobile technology for organizing and managing their regular activities. Accessing and managing personal health data on mobile devices is a natural advancement on these lines. 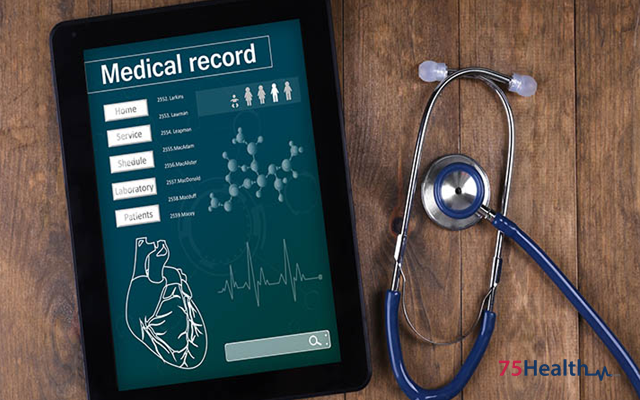 PHR Software enables patients to use their mobile devices such as smartphones and tablet computers for maintaining a real-time medical diary and tracking crucial health parameters such as blood pressure, carbohydrate intake, glucose levels, height, and weight. This method may also be used for recording and monitoring personal activities such as exercises, diet, and calorie intake. One approach involves providing functionality in the PHR Software that allows downloading emergency data and crucial details such as insurance details, allergy information, and immunization records from a PHR portal using mobile devices operating system. Another approach is providing access to the PHR via mobiles devices by making use of the Internet and the mobile network for viewing and updating personal patient records that are stored in the PHR portal. 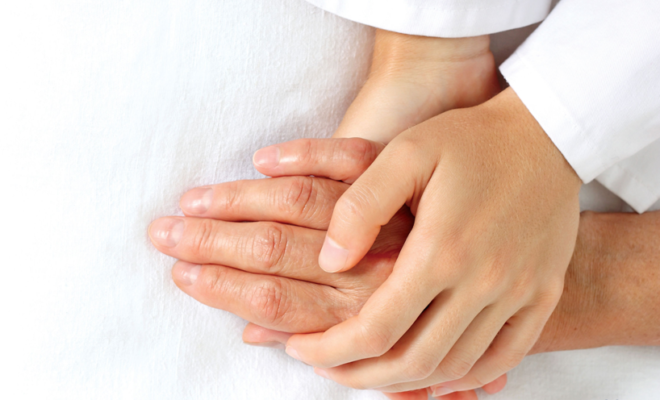 This approach is found to be beneficial as it offers the ability to access detailed information including medical history, clinical records, and interventions. 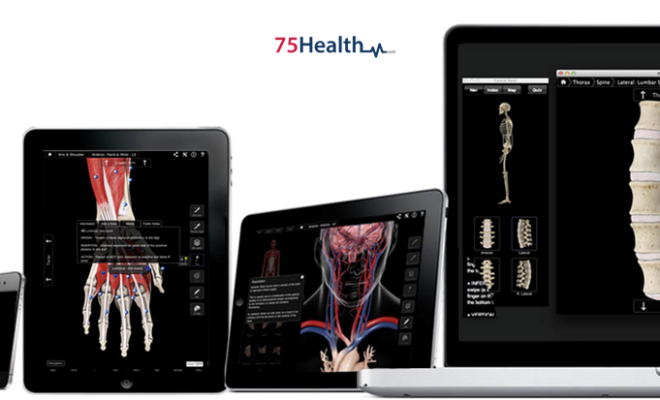 75Health PHR Software System provides easy and convenient access to your personal health information via the mobile devices of your choice. 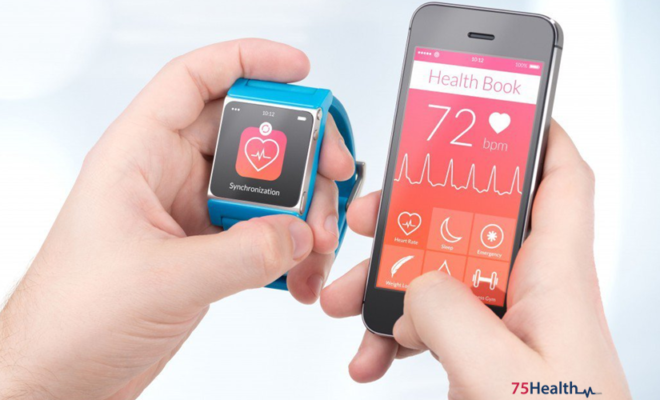 Using this exclusive health information technology, you may view and maintain your critical health data while on the go. 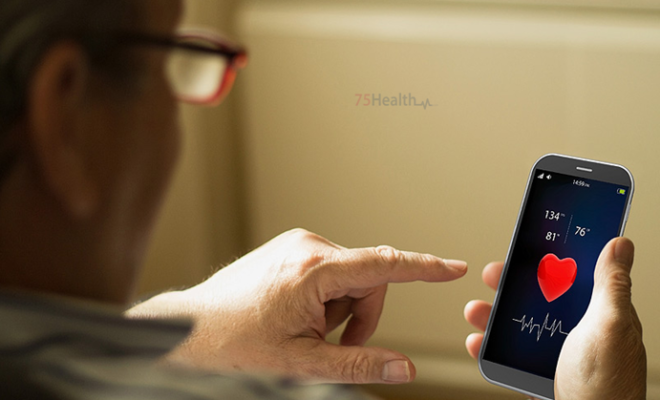 75Health PHR Software enables patients to view their health care data and manage vital aspects of their health care securely and quickly – by using their smartphones!